This website is owned and operated by Tanner Furniture Designs LTD. By using or accessing the Tanner Furniture Designs website you agree to be legally bound by these terms and conditions. All rights including copyright on this website are owned by Tanner Furniture Designs LTD.
1.1 We reserve the right to amend the specification of any of our designs featured on this site. 1.2 The prices and specifications are subject to change without notice. 1.3 We take great care to make sure the content on this website is accurate, however, due to the nature of the internet, specifications, product details and prices may from time to time have errors. Accordingly, all such information is non binding and no liability is accepted arising from any errors therein. 1.4 Wood is a natural product, meaning each piece may not be uniform in colour and grain structure. 1.5 All dimensions are approximate as our pieces are hand made from a natural material. 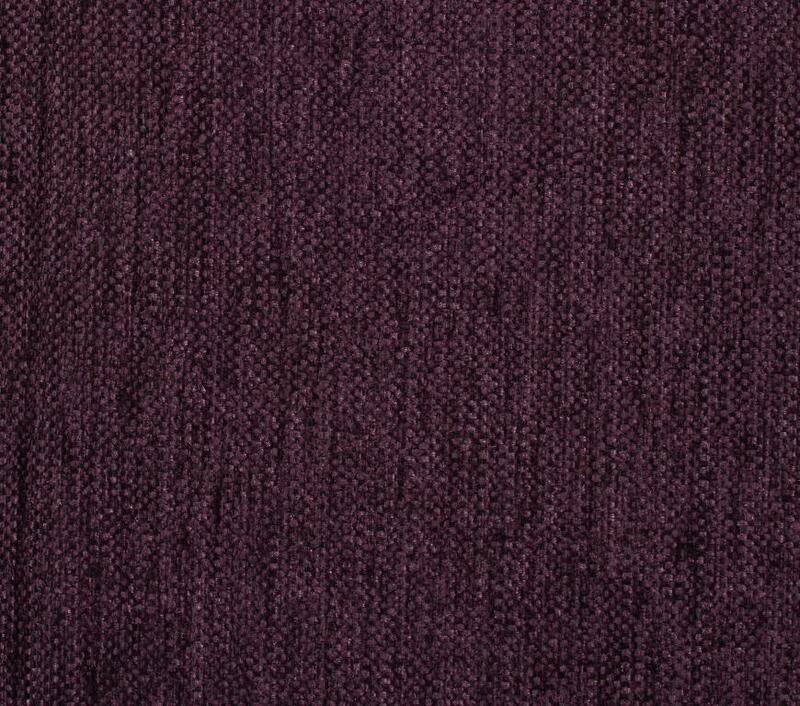 1.6 The colour and texture of our fabrics may not match your sample exactly. 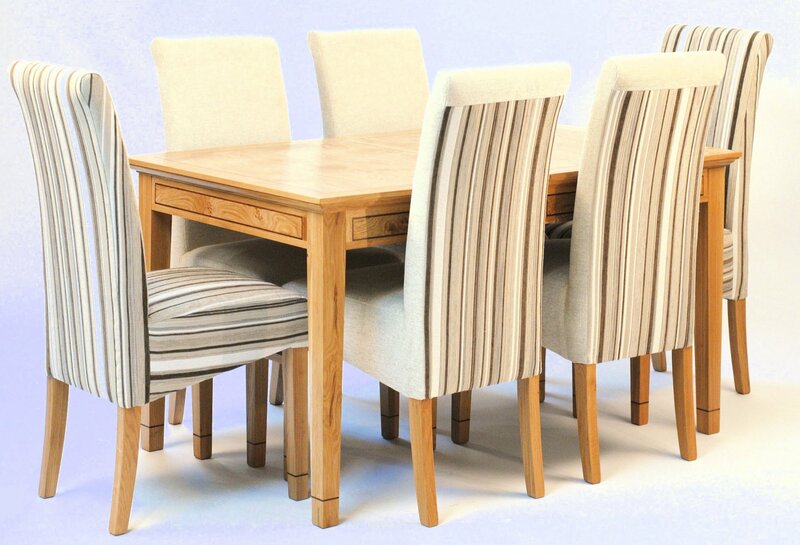 2.1 Tanner Furniture Designs LTD operates and complies to the DATA PROTECTION ACT 1998. 2.2 Your privacy is important to us so we do not store credit card details nor do we share customer details with any third parties. 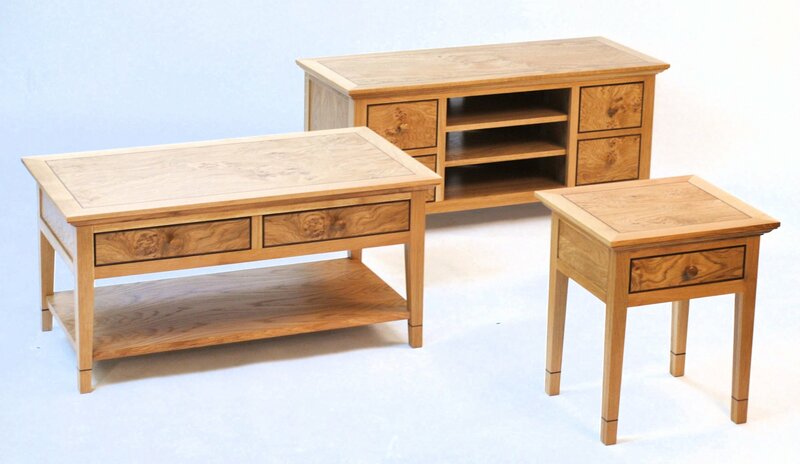 3.1 At Tanner Furniture Designs we aim to meet our customers, needs where possible. We have an ‘in house’ delivery service, which will take care of most of our local deliveries. For prices please see our delivery page on our website which shows our standard prices within a 50 mile radius of our showroom (SG8 9RE). For those of you that require delivery further a field, please contact us to discuss your requirements and we can calculate our best price for you. 3.2 Smaller orders may be dispatched by post or courier. 3.3 Each product has a predicted delivery time and we aim to meet this, however, due to fluctuations in sales across different periods of the year and stock control this should only be used as a guide. 3.4 All goods to be inspected by you the customer upon arrival to make sure they are not damaged. The items can not be delivered to the agreed address at the agreed time. We are not informed of restricted access to the property when delivery date is finalised. The driver is required to pay for parking to complete the delivery. It takes more than 30mins to unload the items. 4.1 Payments can be made by debit or credit card through our website, bank transfer, cheque or cash in person at our showroom in Hertfordshire. Cheques to be made payable to Tanner Furniture Designs LTD. Please send cheques to Tanner Furniture Designs LTD, Unit 2A Five House Farm, Sandon Road, Therfield, Royston, Hertfordshire, SG8 9RE. 4.2 Payments will be taken in full at time of order. 4.3 We reserve the right to refuse any order placed by you. 5.1 If you wish to cancel your order, contact us before the products are dispatched and you will be given a full refund. The only exception to this is if you have purchased a bespoke service, then the refund will be minus the bespoke service cost. 5.2 If you wish return an item, you may do so within 7 days of delivery. The total cost of the products will be refunded if they are returned in the condition they were received, however, any additional service costs, delivery and return carriage costs and bespoke service costs will not be refunded. After 7 days from delivery we are unable to accept goods unless faulty. 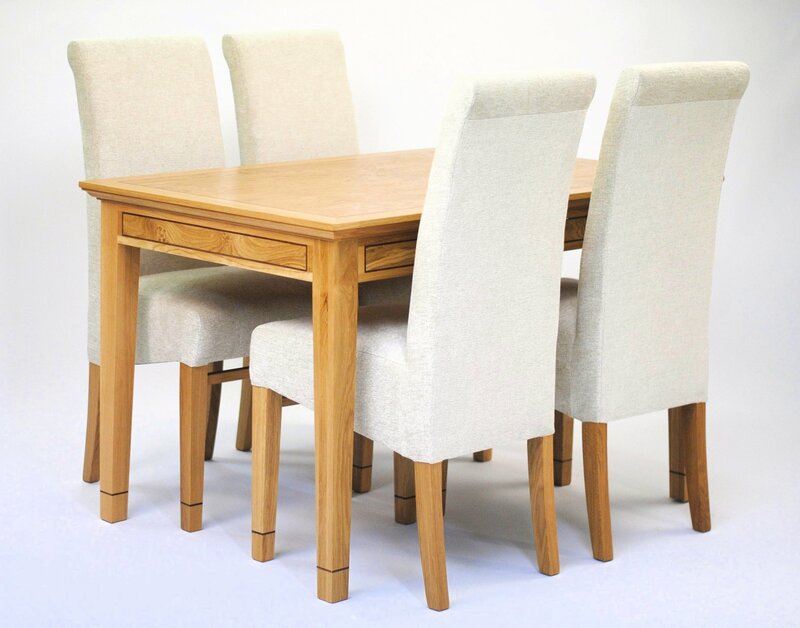 5.3 Our upholstered products are made to order, and therefore are unable to be returned once delivery has been accepted. 5.4 You will receive your refund within 30 days of the goods arriving in our warehouse. 5.5 In the unlikely event you receive damaged goods, please contact us immediately on 01763 287418. It is a good idea to take photographs and make a written statement as soon as you realise the goods are damaged. Also make sure the delivery driver is aware of the damage. 6.1 All our designs are filed and protected by ACID, Anti Copying In Design, to prevent copying or use of our designs by any other party. If our designs are found to be copied ACID will immediately start legal proceedings. 7.1 The website is operated in the UK. Accordingly, the laws of England and Wales govern claims relating to, including the use of, this website and the materials contained therein. 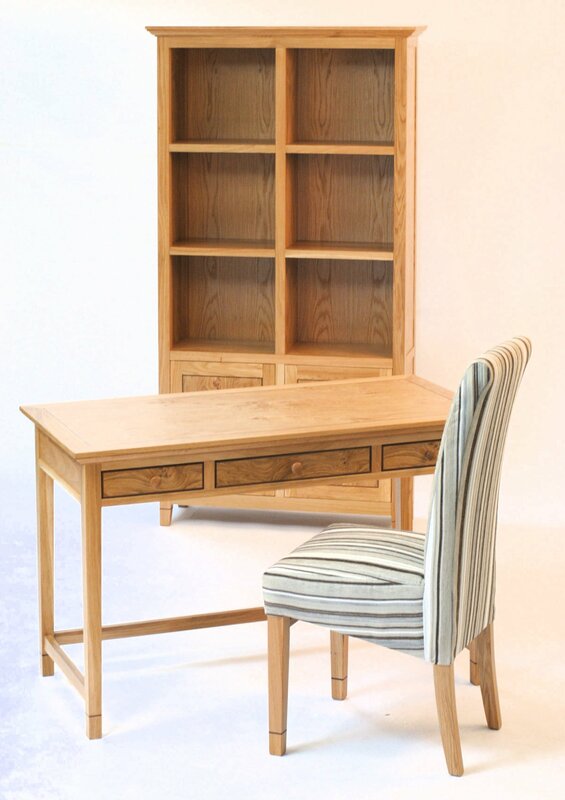 If you choose to access our web site from outside England and Wales you do so on your own initiative and you hereby agree that in the event of a dispute between Tanner Furniture Designs LTD and you the laws of England and Wales will apply at all times.